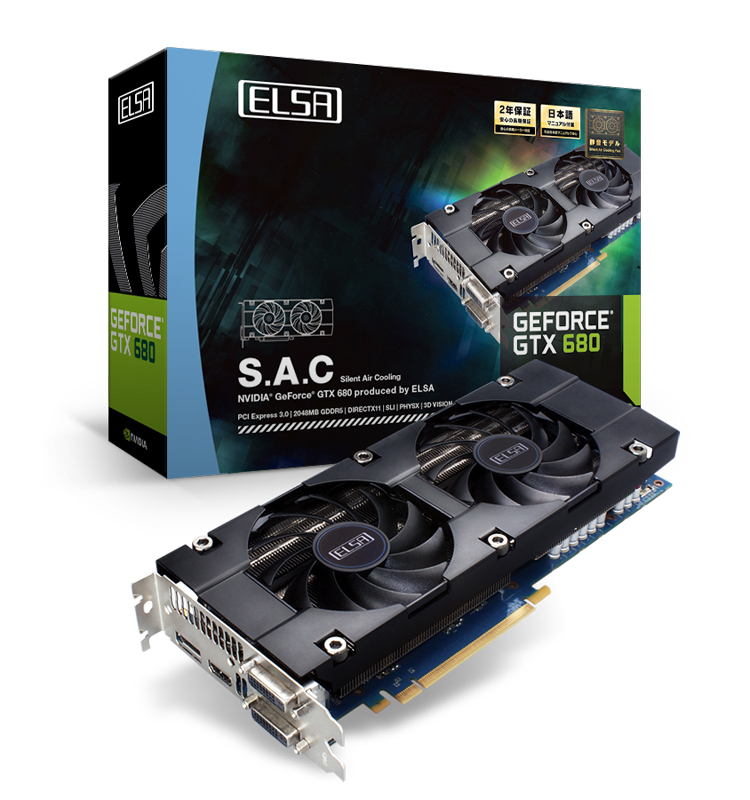 Today ELSA has launched a new GeForce 680 in their line-up. 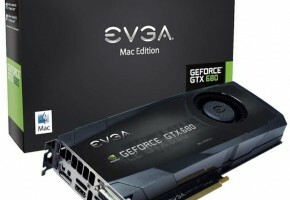 The GTX 680 S.A.C features the Silent Air Cooling cooling solution, which looks very similar to the ones mounted on all previous ELSA’s models. 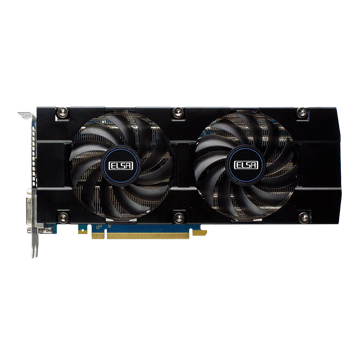 ELSA GTX 680 “S.A.C” is based on Kepler GK104 with 1536 CUDA cores. It seems that the card received a reference clocks of 1006/1058 MHz for base and boost respectively. 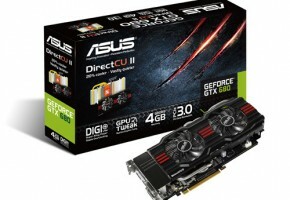 This new addition to GeForce family is equipped with 2GB of GDDR5 memory, which is clocked at 6 GHz. 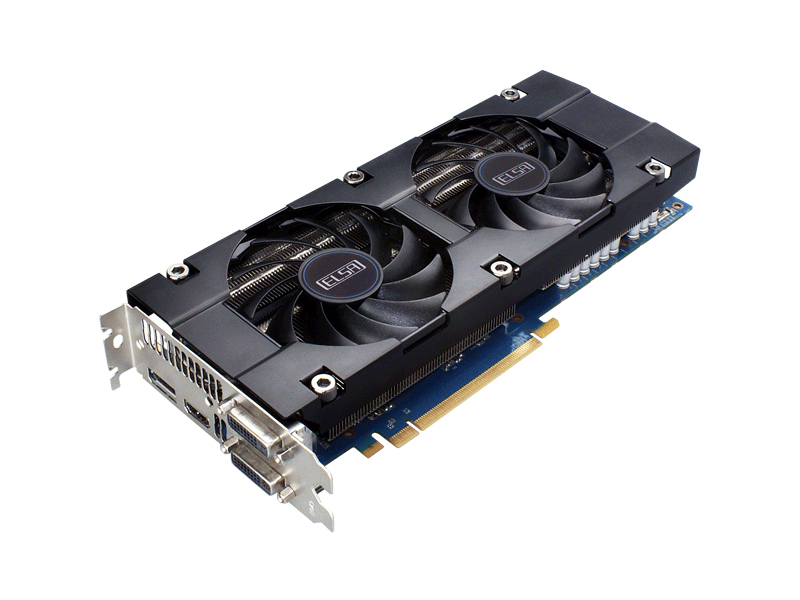 Since this card utilizes reference configuration, maximum power draw should not exceed 195 Watts. 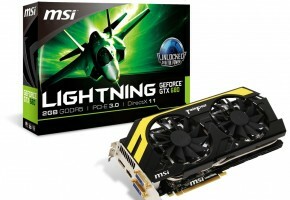 ELSA already has four other models of GeForce GTX 680. 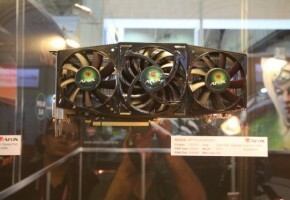 These include 4GB variants, reference based one and two with hybrid liquid-air cooling. 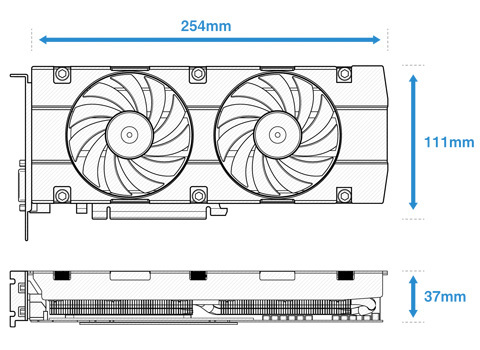 The new one is just a reference card with custom dual fan Silent Air Cooling solution. As for the PCB, it seems that it’s just custom-painted to blue laminate. 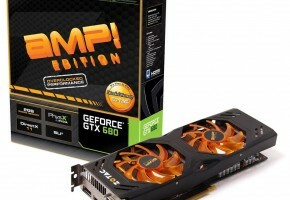 Card is shipped with ELSA GPU Optimizer, which is a overclocking and optimizing tool. 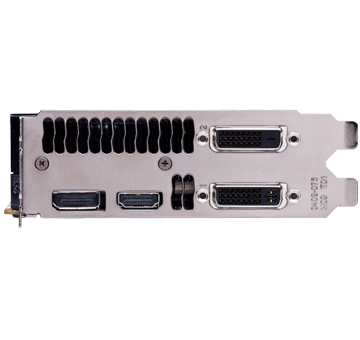 GTX 680 S.A.C is equipped with two DVIs, DisplayPort and HDMI output. 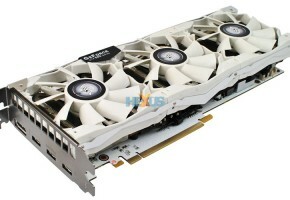 ELSA GTX 680 S.A.C will officially be released on December 8th, generally for Japanese market.